The answer is simple: Our customers choose us for the excellent results we deliver and our commitment to providing the best in customer service. When you hire us, we work hard to show how much we appreciate your business. Everyone on staff, from our schedulers to technicians, is dedicated to making sure you’re satisfied with our performance. 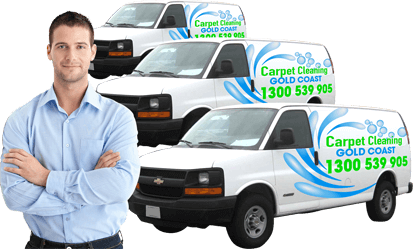 Our technicians have the training and experience to produce top-notch results, whether you hire us for carpet cleaning, leather or upholstery cleaning, or other services we offer for your home or business. We believe it’s an honour to be invited into your home or commercial setting to help maintain the valuable investment you’ve made in carpeting and furniture. That’s why you can trust us to do the best job possible with professionalism, courtesy and care. People often ask about the difference between having your carpets professionally cleaned or renting a machine and doing it themselves. The truth is there isn’t just one difference; there are several—and they all point to hiring a quality carpet-cleaning company like ours if you want to get the job done right. For one, our professional-grade equipment and skilled technicians simply produce better results, without risk of damaging your carpet or rugs from any excessive residual moisture that can cause mould. 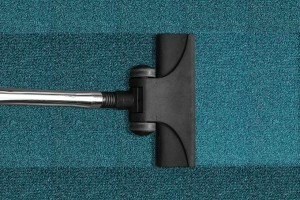 Meanwhile, we have the expertise to know about different carpet types and their unique cleaning requirements. 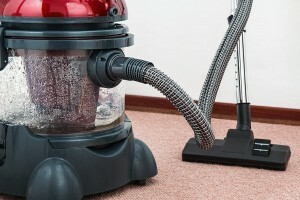 Maybe you think hiring a professional carpet-cleaning service is too costly compared to doing it yourself. That’s why we recommend calling us for a free estimate—you’ll be pleasantly surprised at how affordable professional carpet cleaning can be, not to mention the time and hassle you’ll save. Best of all, when you witness the results, you’ll see that our work is well worth the modest investment. Once they see how we can restore their carpet to its original beauty, many clients also hire us to clean their upholstery. In fact, we recommend that upholstery be cleaned regularly just like carpet in order to keep it looking new while extending the life of your furniture. We understand that upholstered sofas, chairs and more represent costly investments, and no one wants to see them get old and dingy looking due to dirt, dust or even stains that have settled in the fabric. As with our carpet-cleaning services, we have extensive experience in the many different types of upholstery people have in their homes, and we’ll always take care to use the cleaning materials and methods that are most suitable for your valuable furnishings. 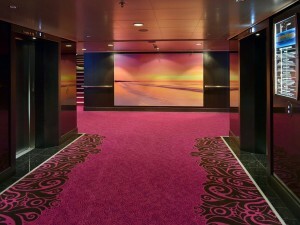 In a commercial setting, carpet is subject to infinitely more traffic than at home. When you add up all your employees, customers and other visitors, that’s a lot of shoes walking on your carpet every day. The good news is that commercial carpeting is designed to handle a lot more wear and tear, but it still requires regular cleaning to extend the life of the carpet and keep it looking its best. And our expert cleaning methods not only keep it looking great but remove common allergens for a healthier workplace for your staff and your clients. Meanwhile, we offer flexible scheduling in order to get the cleaning done with minimal if any disruption in your workflow. We know you can’t close your doors for the day just to have your carpets cleaned. 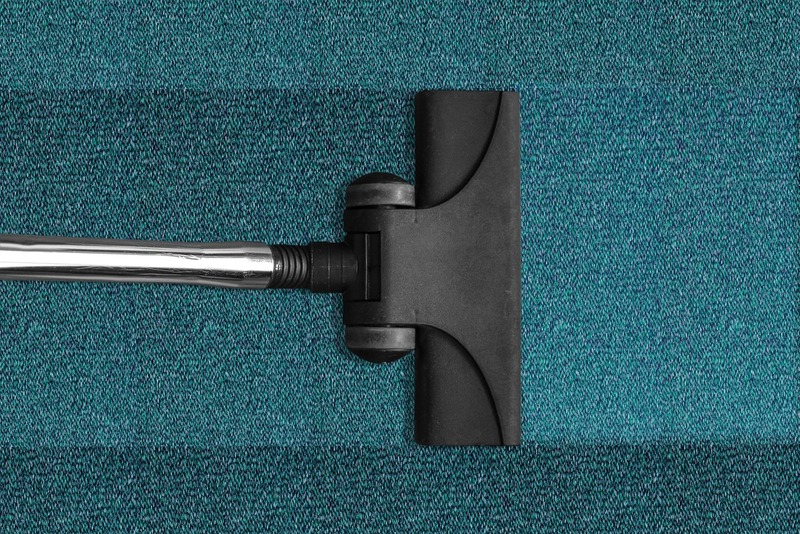 We’ll work around your schedule and have everything back in its place so you hardly know we’ve been there—except, of course, that your commercial carpet will look, feel and smell cleaner and fresher. 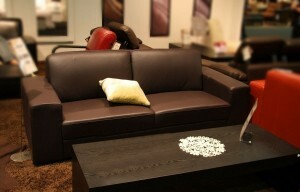 Many people love leather furniture for its perceived superiority in resisting stains and pollutants. But looks can be deceiving. The truth is, dirt is dirt, and no matter how vigilant you are about wiping or dusting it away, over time your furniture will probably be harbouring far more dust, pet hair and spilled food or drinks than you can see. Our professional leather cleaners are experienced in thoroughly cleaning and treating all types of leather: top-grain, Nubuck, suede, aniline, pigmented and faux, to name just a few. Knowing the right treatment for these sensitive materials is vital for protecting it against premature wear and tear as well as potentially damaging cleaners, stain removers or oils that are often sold in stores. 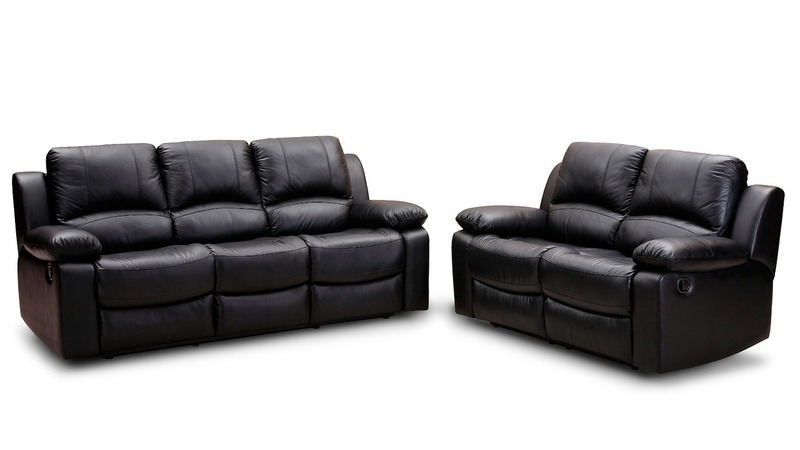 You can trust us to care for your leather furniture with expertise and care, helping to protect your investment and keep it soft, supple and durable. When it’s time to move out of a rental property, a major concern for most people is getting back the bond they paid when the signed the lease—preferably all of it. But different landlords and management companies have different standards of clean. In some cases, even small stains on the carpet can be a deal-breaker that results in the landlord withholding at least a portion of what you paid up front. Don’t risk that happening. Just like many tenants hire professional cleaning services to make sure the property is as clean as humanly possible upon inspection, we highly recommend you bring in our team to do a professional carpet cleaning as well. A professionally cleaned carpet—one that’s free of stains, odours and pollutants—will do wonders in impressing your landlord that you’ve kept the property in tip-top shape. We also offer this service to landlords for a full carpet cleaning between residents in order to make the property as attractive as possible when you show it to potential new tenants. Whatever the cause—flooding outside that makes its way into the house, a pipe that breaks inside, a rainstorm when your roof has a leak—water-damaged carpet is a risk that should not be taken lightly. 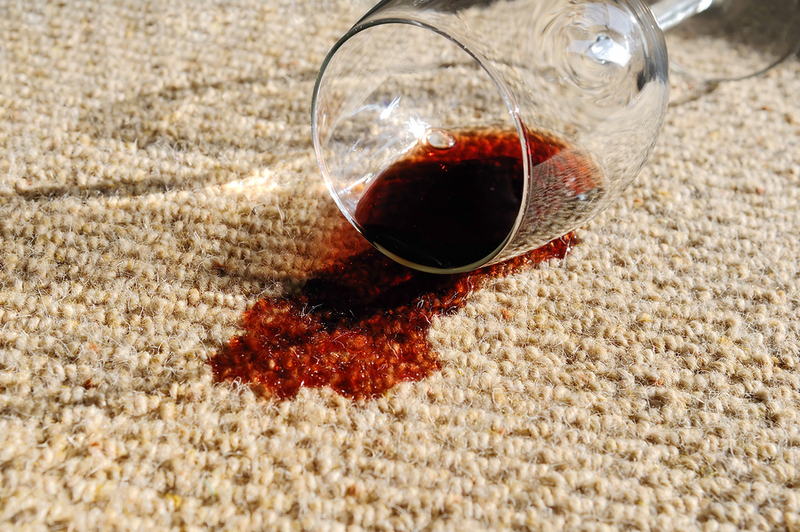 You may be concerned about stains, but water-damaged carpet can also produce mould that spreads quickly and can render the carpet unsalvageable. To save your carpet in the case of a major water event, you need to act quickly with the help of our trained professionals to prevent serious damage before it ever occurs. We’ll come to your home or business as soon as possible—including after hours or weekends—to begin extracting freestanding water right away from the carpet, padding and even upholstered furniture if necessary. Once the water is under control, we’ll use special equipment to expedite the drying process to protect your carpet against the growth of mould or the setting in of “wet carpet” smell that can be so difficult to get rid of. 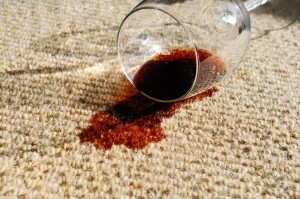 If you find yourself with a water disaster that risks ruining your valuable carpet, don’t try to deal with it alone. You have a much better chance of preserving the carpet with the help of our experienced technicians and sophisticated equipment designed to minimise or eliminate water-damaged carpet altogether. If you have questions about any of our carpet, upholstery, leather and water-emergency services for your home or business, please call us. We’re dedicated to being the best in the business and staying on top of all the latest technologies and processes to help our customers keep their carpet, furnishings and more looking like new for many years to come.